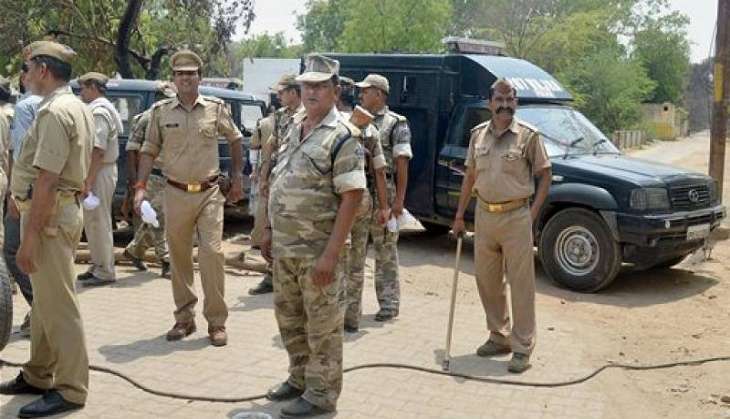 Home » national news » Mathura violence: Was Samajwadi Party govt planning to lease the Jawahar Bagh land at Re 1 per year? Mathura violence: Was Samajwadi Party govt planning to lease the Jawahar Bagh land at Re 1 per year? 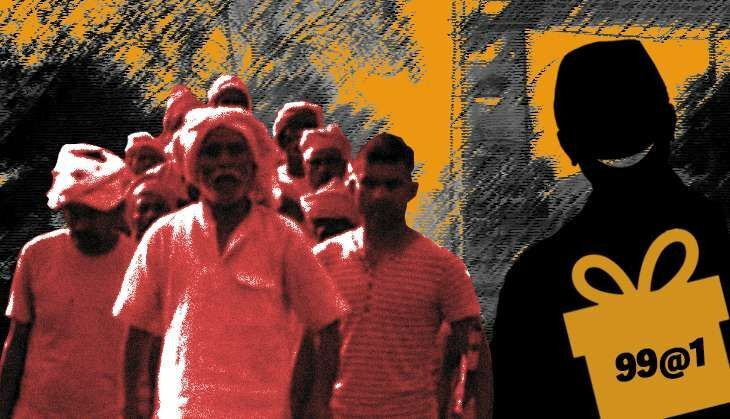 Only a handful of people had even heard of the 270-acre land in Mathura's Jawahar Bagh before the violent clashes erupted in the area on 2 June. The land, which now lies covered in ash, stands as a stark reminder of the clashes between policemen and the 'Subhash Sena' led by Ram Vriksh Yadav, which claimed the lives of 29 people and injured several others. Sources confirmed that the government wanted to give the land to Yadav and his cult for a lease period of 99 years and that he enjoyed the backing of 'senior political leaders' - who knew him since his days under Jai Gurudev. Catch spoke to former president of the Mathura Bar Association, Advocate Vijay Pal Singh Tomar, whose PIL in the Allahabad High Court pushed the authorities into taking action against the 'satyagrahis'. "The state government had planned to give the Jawahar Bagh on lease of 99 years to Ram Vriksha Yadav and his followers," Tomar confirmed. "Had the matter not been taken to the court, the state government would have given the land on lease at the cost of just Rs 1 per year," he said. 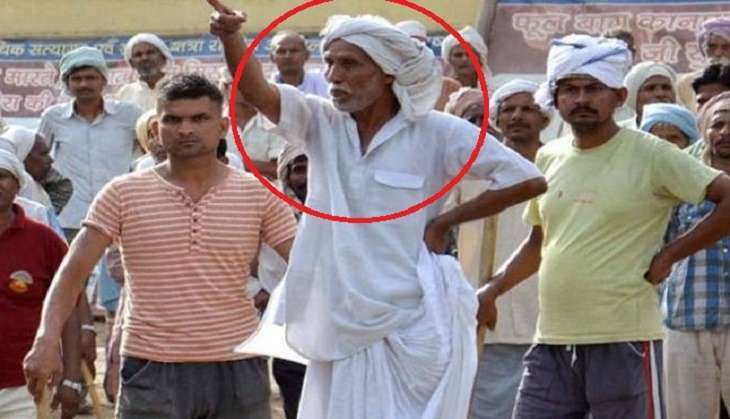 "The government showed a very little interest in getting the land vacated, and since 2014 the 'satyagrahis' were living in Jawahar Bagh due to the 'backing' of senior political leaders, who knew Yadav since the days of Jai Gurudev," he said. Also read: Mathura violence: Who is Ram Vriksha Yadav and what does his group of 'satyagrahis' want? Defending the Mathura administration - which is being heavily criticised for mishandling the situation - Tomar said, "After the court had given the order to vacate the land, the administrative and police officials tried to resolve the issue, but it was the government who did not give them proper support and backup". "The administration had no option, as they had to listen to the state government, which was in no favour of getting the land vacated," he added. "The million dollar question that arises now is that who was sponsoring Ram Vriksh Yadav to take care of at least 5000 people. They used to do nothing but they still they had all the amenities. Nobody has the answer to this question. Without any political support. How did Ram Vriksh Yadav get the land on lease?" Tomar asked. "Many lands which are under the control of Jai Gurudev's trust are disputed lands. They are allegedly grabbed by the trust members. Ram Vriksh also wanted to do the same by grabbing the 270-acre land, believing that it would change his fortune," he added. Tomar said that the group could not have stocked up on ammunition - which they used to attack the policemen - had the government acted in time. "The government paid no heed towards what the officials were trying to inform. The officials had sent letters to the state government informing them about the dangerous activities of the 'satyagrahis' and its implications, however, they received no response in return," Tomar said. Speaking to Catch on condition of anonymity, a source close to Tomar said, "Ram Vriksh enjoyed the political support and if he had not receive the patronage of the state government, the armed groups would not have grown to such an extent, that they easily combated the police force". "Political leaders knew him from quite a very long time, they had good relations with him as once he used to be the 'right hand' of Jai Gurudev and Gurudev was famous for giving blessings to various political leaders, including state cabinet minister Shivpal Yadav, who is now being criticised for allegedly backing Ram Vriksh Yadav," the source added. Tomar filed a contempt petition in February this year after the administration failed to take immediate action on the court's order to vacate the land. "After I filed the contempt petition, the district magistrate asked for heavy backup from the state government for vacating the land. 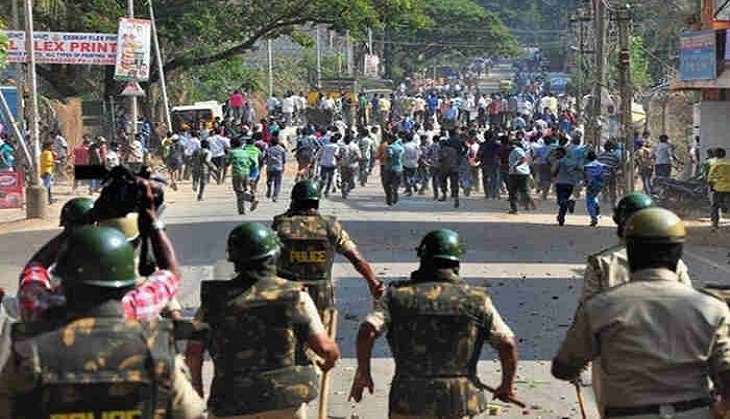 The DM had asked for 10 SDMs, 5 ADMs, 10 DSPs, 10 ASPs, 150 sub-inspectors, Rapid Action Force personnel, 200 policewoman, RAF lady personnel, 1,800 constables and PAC companies, however the government didn't provide the required force," Tomar said. "Had the government provided the required force, many lives could have been saved, including the lives of two brave police officers, who died in this unfortunate incident," he added. 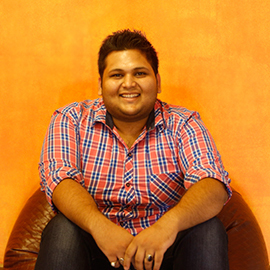 Raza is an alumnus of the Indian Institute of Mass Communication (IIMC) and has worked with the Hindustan Times in the past. A passionate follower of crime stories, he is currently working as a Sub-Editor at the Speed News desk.